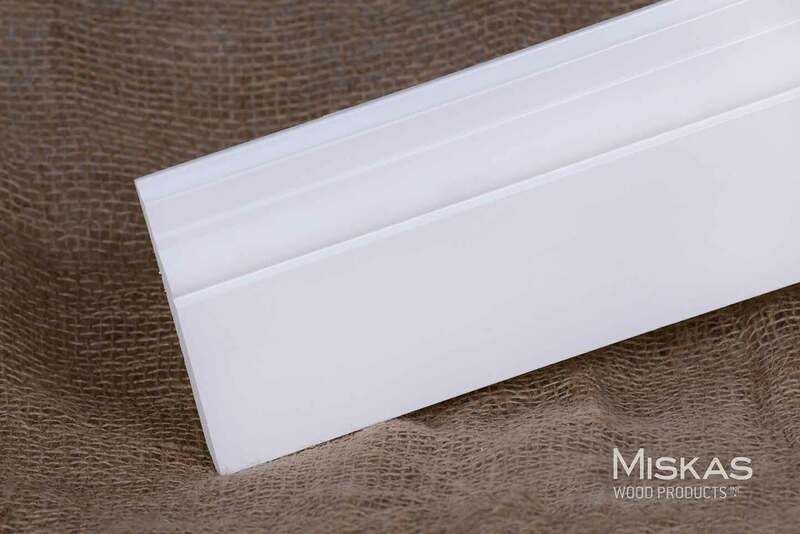 Ornamental Style Moulding | Miskas Wood Products Inc. 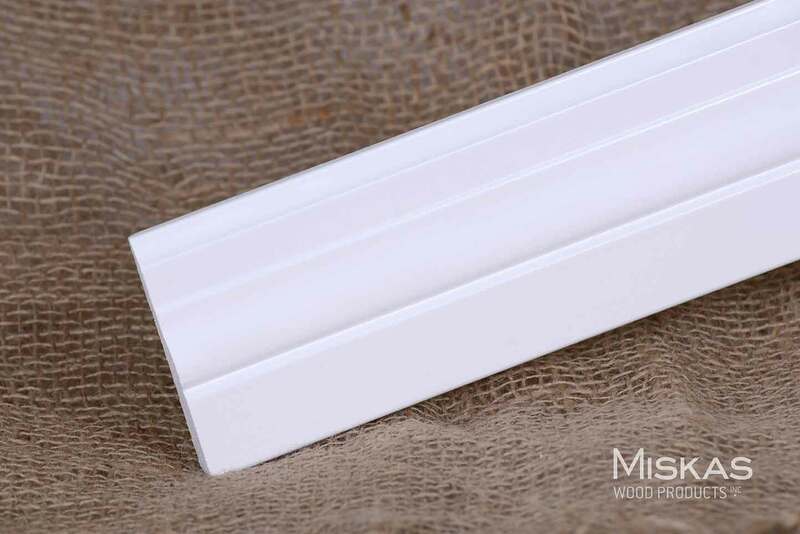 The Ornamental style moulding provides a luxurious and distinctive look adding grace and elegance to your home. Available Primed and/or Painted.